* Same day issuance of certificate of completion. If you receive a Reckless driving ticket, it is STRONGLY recommended to complete this course prior to your court date, along with the 8-hour DIP Course!! Consult with a traffic attorney to verify this. * The 8-hour DIP class is a preferred pre-requisite for the 4-hour Reckless/Aggressive Driver Course. It is not required to be completed first, but recommended to be done in that order. The 4-hour "Reckless/Aggressive Driver Course" addresses the many causes of reckless driving, the psychological aspects of aggressive driving, teaches methods to avoid situations which encourage dangerous driving behavior and gives tools that help us implement the skills we learn in the driver improvement program. 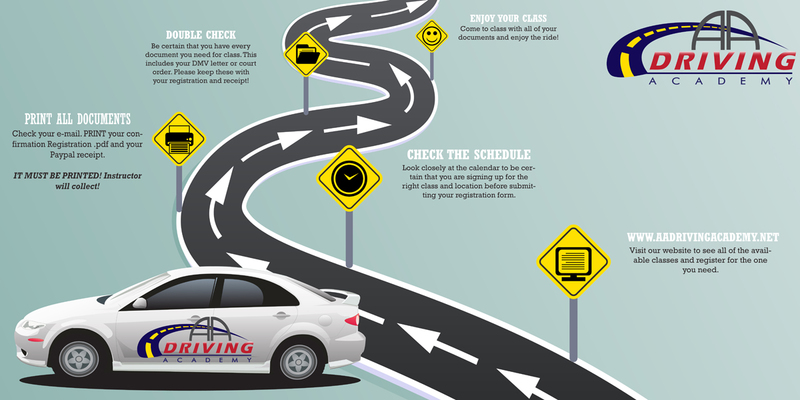 The participant will learn skills which can be used in everyday driving situations to safely negotiate the crowded roadways. Course workbook & class supplies provided. Same day issuance of certificate of completion. No need to arrive 30minutes early for registration. You must bring your Drivers License or Learners Permit or DMV issued ID card. 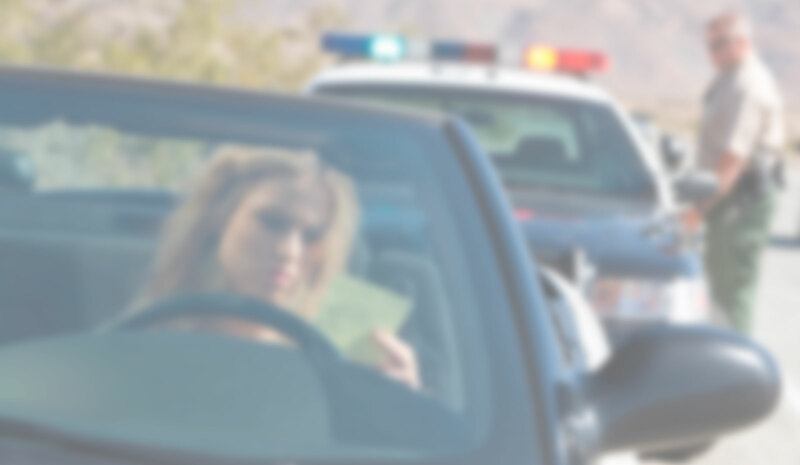 If you received a letter from your attorney or court, or have the police issued ticket, bring it along. * On the day of class, you can pay by cash or money order. * If you wish to use Credit Card, it must be prepaid before class via Paypal. Bring a print out of the receipt. * Absolutely NO CHECKS allowed at all.